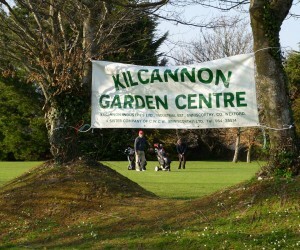 Trophies, Awards, Medals, Plaques, Perpetual Cups & Memorial Shields. 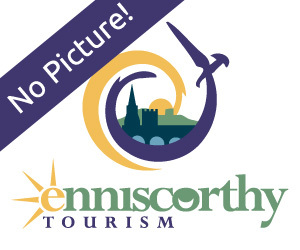 Please go to www.trophies.ie to view our catalogue. Crystal Script also offers you personalised and engraved gifts for all occasions. 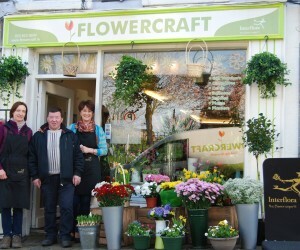 For enquiries please call 053-9236777 or email to wexfordengraving@gmail.com, thank you. 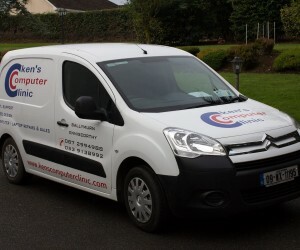 For all your computer repairs. 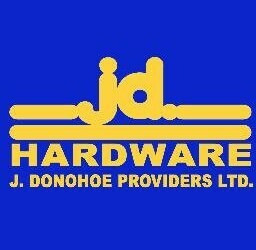 Stock quality branded products in hardware, DIY, timber, home and building materials, electrical, household, garden, pet, hand and power tools. 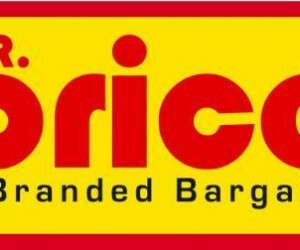 Mr.Price – Branded Bargains- A discount variety retailer in Ireland. 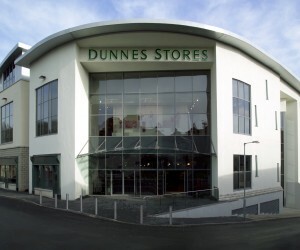 Dunnes Stores Offer a mix of contemporary fashion, stylish homewares and quality-assured food. You can now buy our fashion and homewares both in store and online.